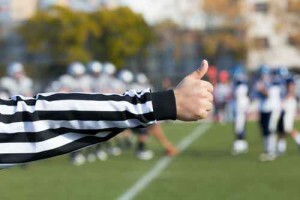 Referees are often criticized and given a hard time, and people often forget that referees are an absolutely essential part of any competition. Therefore, it s key to understand the motivation and challenges referees face in order to recruit and retain the best. Bernal, Nix and Boatwright examine Sport Officials Longevity in their recently released article found in the International Journal of Sport Management Recreation & Tourism (Vol.10, pp.28-39, 2012). The ways to recruit and retain officials are to market the job, continually evaluate officials and the program, set up mentoring programs, and create a job structure where students or young officials can advance within the program , they argue. Passion and love for the game are critical factors in any good referee. Bernal et al. suggest that email blasts to past players may be a good way to see if former players, who are likely to have that passion/love, are interested in continuing their involvement in the sport through refereeing. 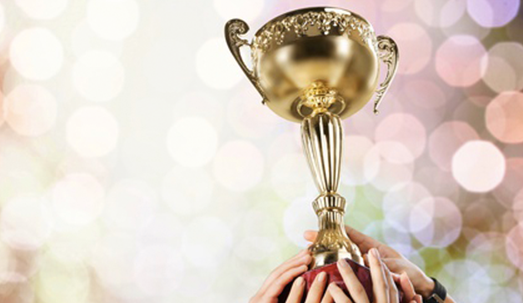 The tools to carry out an effective ˜recruit & retain strategy including communication tools such as email blasts, video & discussion boards, robust testing module, integrated referee scheduling – which includes a mentor category – and much, much more is part of SportSavvy s League Management software.